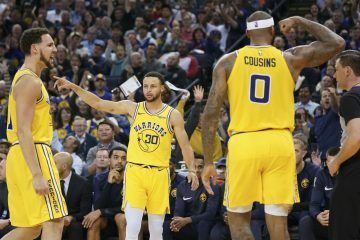 The Golden State Warriors have easily had some of the most exciting games in this whole Summer League, but they have been unable to execute down the stretch and it has cost them the last two games. 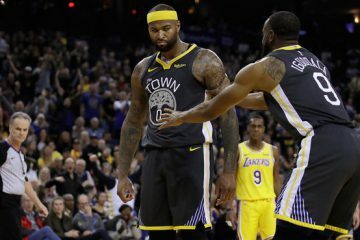 After starting the game with great execution, the Warriors were never able to play consistent basketball after the first few minutes. Once again they found themselves down in the second half and had to fight their way back to make it a game. James Michael McAdoo has been one of the more impressive players in this summer league roster. His athleticism is off the charts and has shown that he can score by attacking the basket with ferocity, but can also knock down the 15-foot jumper. McAdoo is also a good defender and is able to use his length to protect the rim and control the boards. After cutting the lead to one, McAdoo had an opportunity win the game with two free throws, but missed both of them. 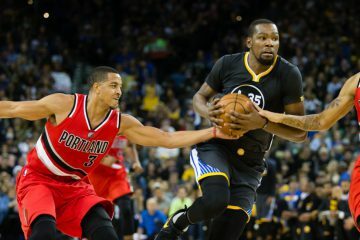 However, the Warriors had many opportunities that they let slip away, but they fought hard and never conceded defeat. We caught up with McAdoo following the loss to the Hawks, check the video above to see what he had to say.